« Hi Def named as one of Best Wedding vendors for 2017 by LIWeddings.com!!!! Wow! We are highly honored once again this year by the Brides & Grooms at liweddings.com as a top vendor! There’s a reason why we continue to be chosen to win this prestigious award, so to all prospective HI DEF Brides & Grooms, please check us out for your very special day!! Please contact us for special rates!!! 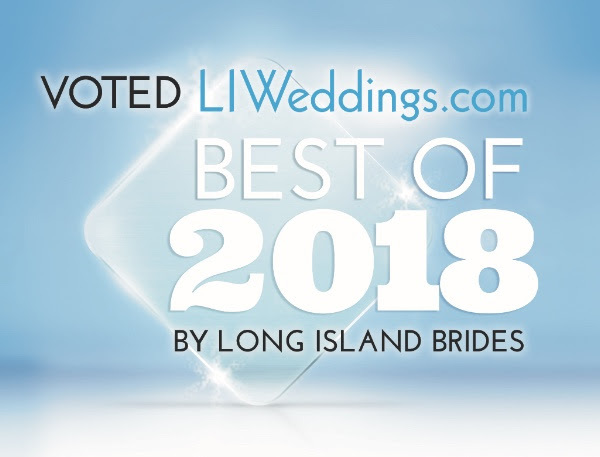 All of us at LIWeddings would like to congratulate you on being selected as a “Best of 2018” on LIWeddings.com. You’ve been chosen by your brides and grooms. We thank you for being an integral part of our website community and for providing the best of the best for Long Island brides, grooms and their families. Attached (or use this link) you’ll find the award we have created to showcase your accomplishment on your website, email and social media for your current and future clientele. Congrats!